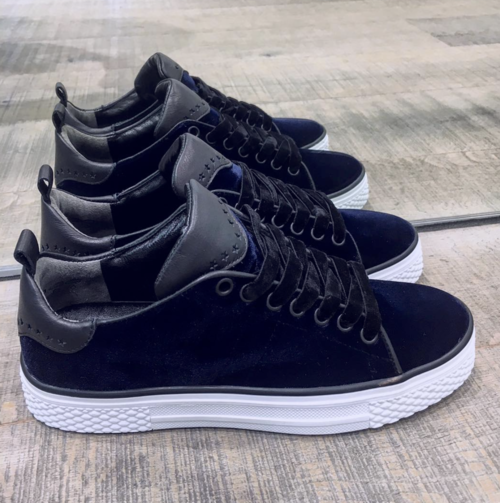 - These sneakers are one of the best due to their comfort, design and quality. 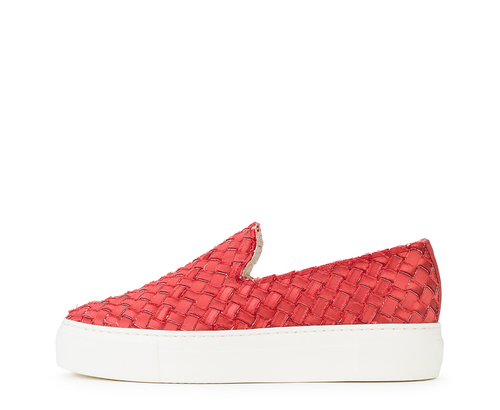 - Elaborated with a hybrid floor between jute and rubber. 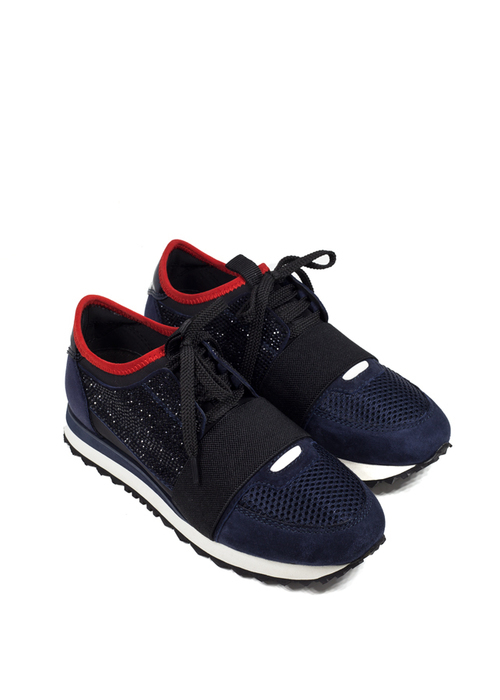 - It shares a cut between two materials and various color combinations. 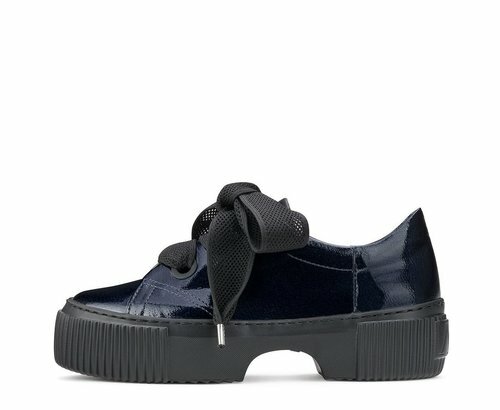 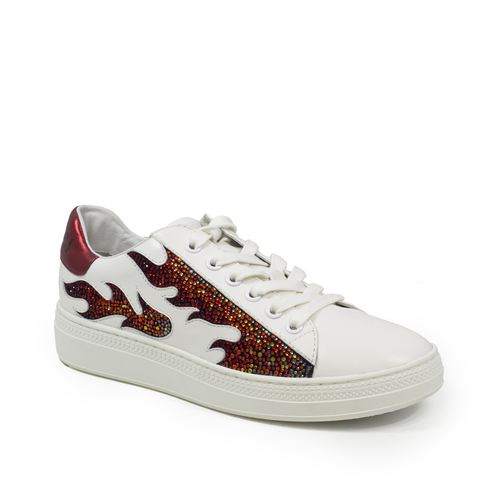 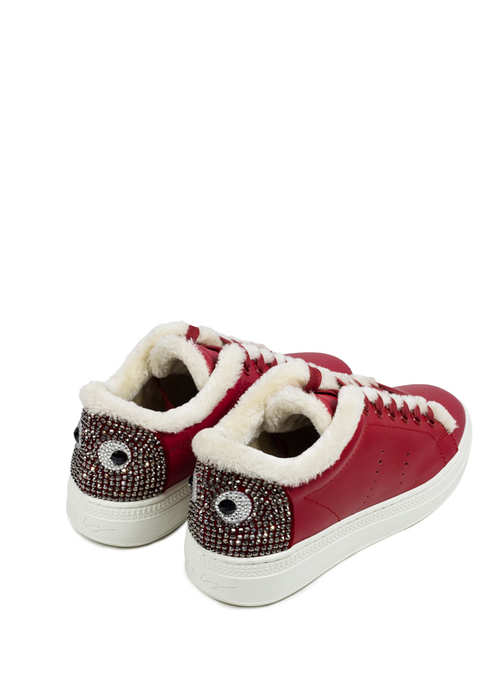 Sneaker with leather and lurex upper with studs, leather interior and fabric, rubber flatform sole. 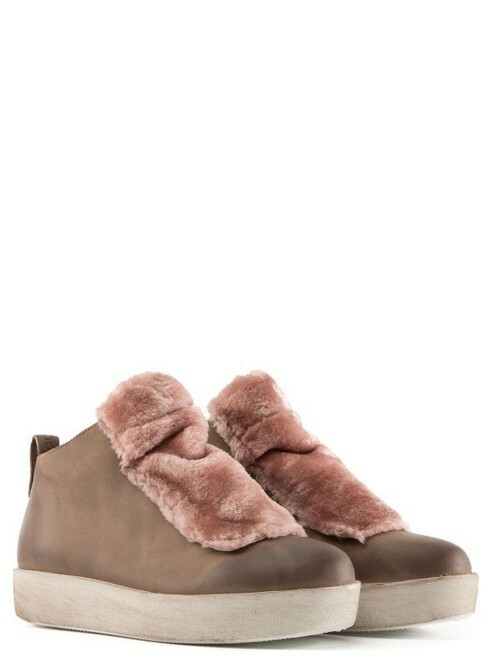 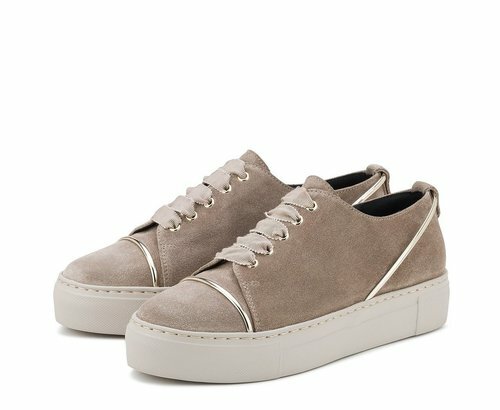 Sneaker with suede upper and eco-leather insert, leather interior and fabric, flatform rubber bottom. 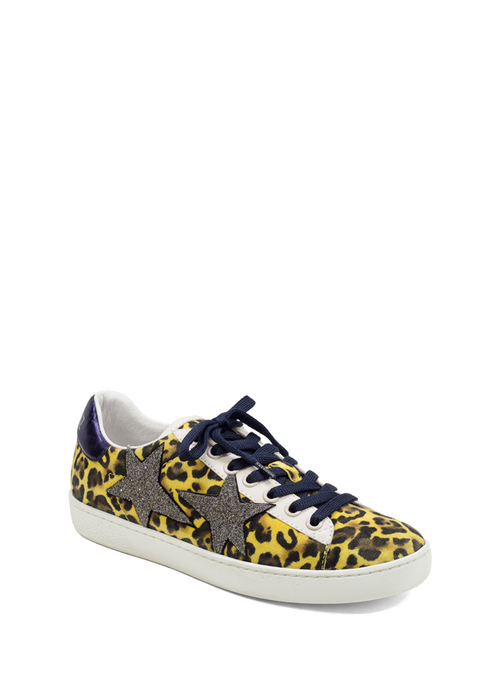 - Patent leather, printed cowhide, and camouflage stud details. 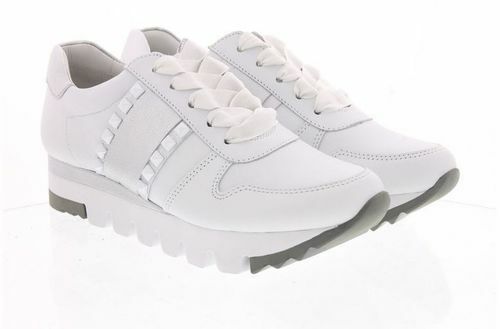 - Leather upper, leather lining, rubber sole. 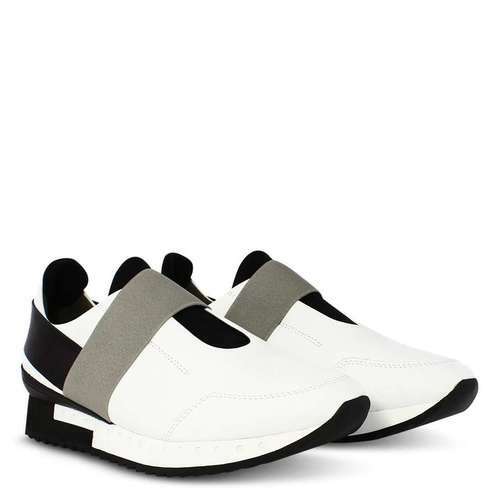 - Slip on sneaker from Elena Iachi. 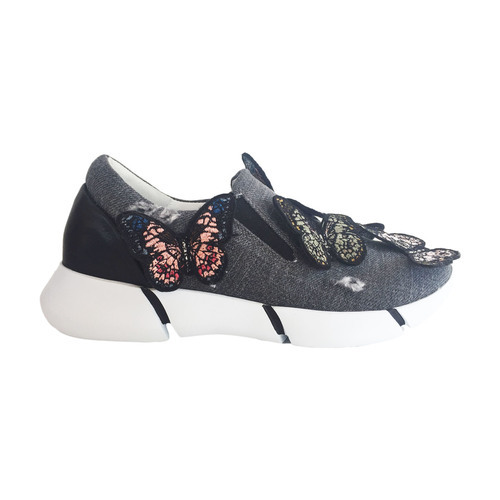 - Distressed grey denim embellished with 3D embroidered butterfly patches. 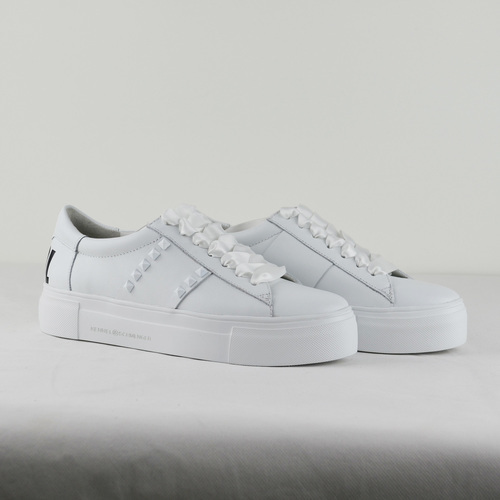 - Lined with soft leather.